Peter Siddle is back after nearly two years - his last Test being a home fixture in Perth against South Africa in November, 2016. "Brendan is an exciting prospect, a fast bowler with raw pace and wicket-taking ability," selector Trevor Hohns said. "He provides an additional option to Mitchell Starc if extra pace is called for." "You always need a little bit of luck on the way no matter how old you are," the beaming 33-year-old told reporters in Melbourne. 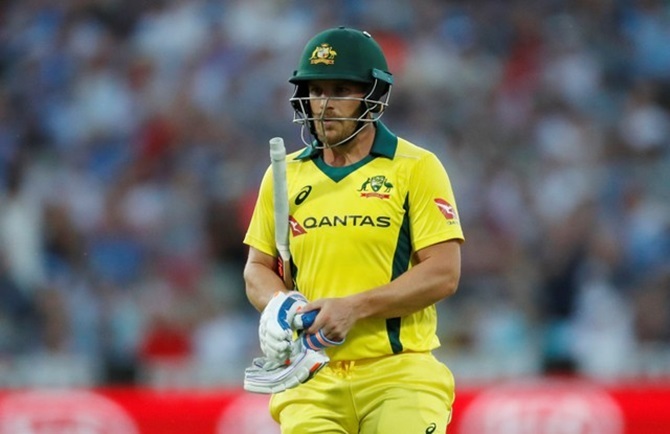 Young South Australia captain Travis Head was the fifth uncapped player in the 15-man squad and will have a chance to slot into Handscomb's spot in the middle order, with all-rounder Glenn Maxwell missing out. Plenty of queries will follow Tim Paine's Australia to the Emirates as they attempt to rebuild after the Cape Town ball-tampering scandal which led to long bans for the nation's two top batsmen in Smith and former vice captain Warner. "We firmly believe the squad selected is up to the challenge ahead, and is capable of playing a brand of cricket that can perform well in this series against Pakistan," said Hohns.